On top of our skills and knowledge about insights and research, PLUS is excited to create more impact to our society by conducting more research study around Social Innovation and Social Impact. And with our wide breadth of contacts and network, our service as an appointed research team will help to reach more relevant community. As part of its global social enterprise programme, the British Council and UNESCAP are developing a series of baseline surveys of social enterprises in various countries including India, Pakistan, Kenya, the Philippines and etc. 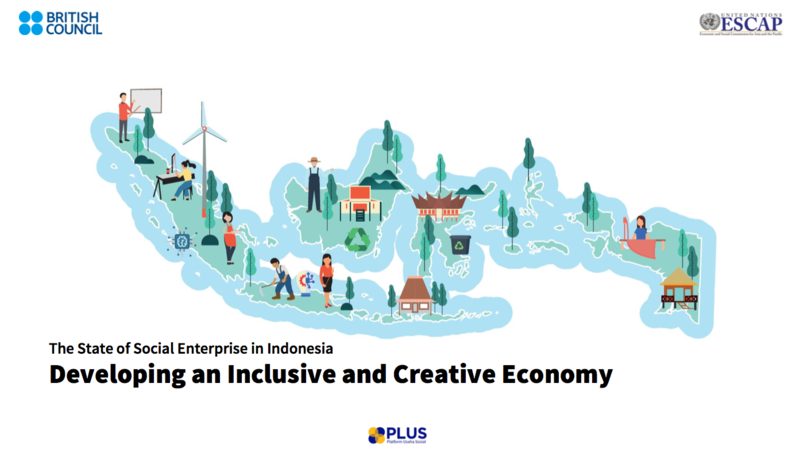 In Indonesia, PLUS is the implementing partner in doing the survey of social enterprises. The aim of this study is to provide a summary of the current size and scale of the social enterprise sector in Indonesia in order to be able to track how the sector develops in the coming years.